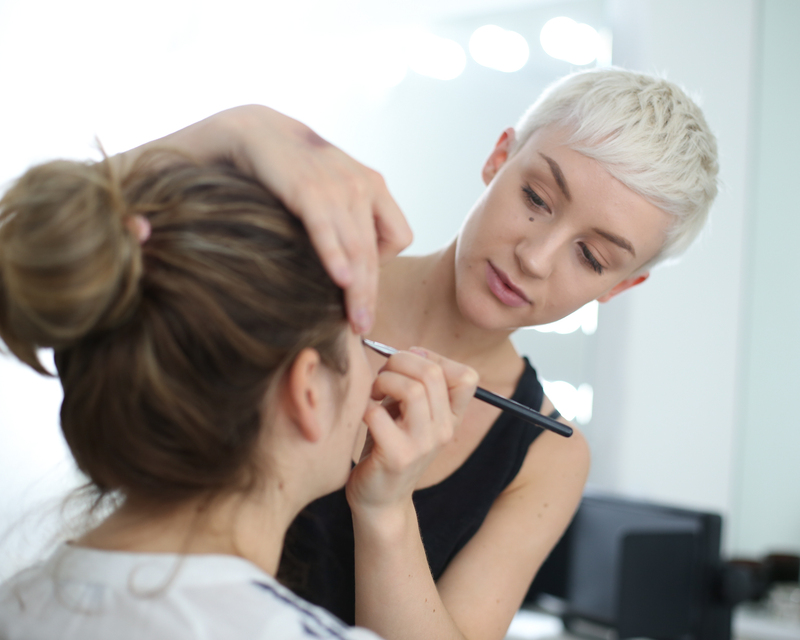 10-DAY COMPLETE BRIDAL MAKEUP COURSE… BUILD YOUR EXCITING NEW CAREER WITH US! 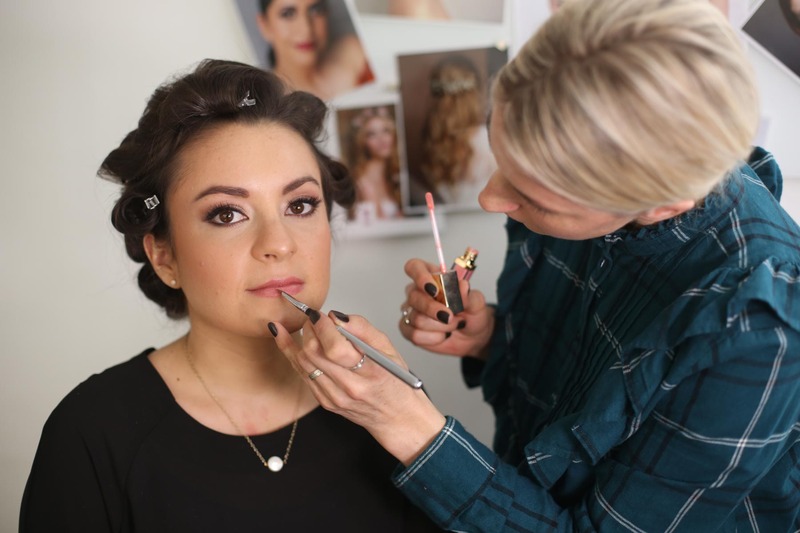 IF YOU WANT TO HAVE THE BEST CHANCE OF SUCCEEDING AS A BRIDAL MAKEUP ARTIST THIS COURSE IS FOR YOU. WE’LL PROVIDE YOU WITH THE COMPLETE SET OF SKILLS REQUIRED TO START MAKING A LIVING DOING WHAT YOU LOVE. TAKE THE FIRST STEPS OF YOUR EXCITING NEW CAREER TODAY! LEARN TO BECOME ONE OF THE BEST. If you’re completely new to the industry and would like to really master bridal makeup artistry. You’d like to get plenty of hands-on practical experience and also nail every aspect of your business. In order to succeed and stand out from the crowd you need the COMPLETE set of skills. 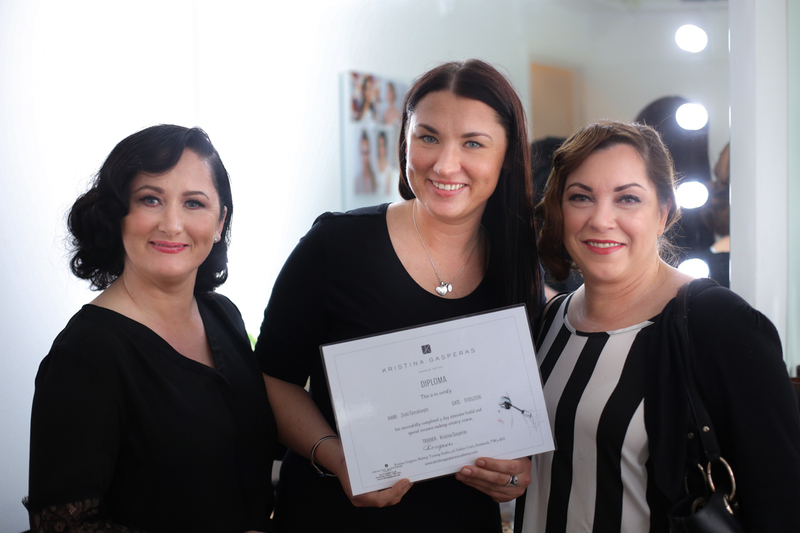 We don’t just teach makeup, we teach everything business-related too so that you know the steps to follow in order to build a business and life around it doing what you love. BONUS SKILL-CHECK DAY – come back to us in three to six months for a refresh and to address any skill gaps. Vintage flick – how to confidently create a 50’s liquid line flick. It is possible!